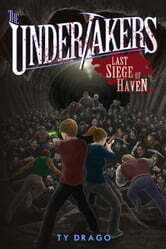 While away on an undercover mission, Undertaker Will Ritter has made an unthinkable alliance...with a Corpse! But though Robert Dillin (aka 'The Zombie Prince') is indeed one of those alien invaders who animate and possess the bodies of the dead -- unlike the rest of his kind, Dillin isn't evil. In fact, he wants to help. 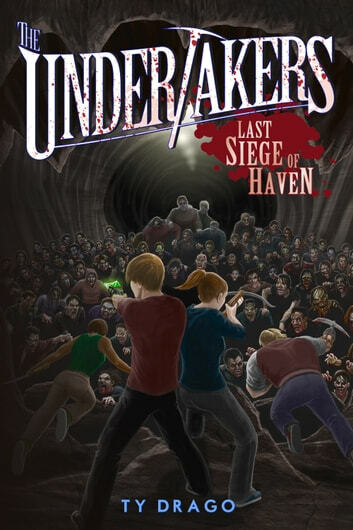 And Will needs that help, because the Queen of the Dead has learned the location of Haven, the Undertakers' secret HQ, and is planning a massive and deadly assault.With the last day of the Corpse War finally upon them, Will and his friends find themselves in a desperate race to close the Rift between worlds and forever kill the Corpses. But can they do it before Haven is overrun?For that matter, can they do it at all?